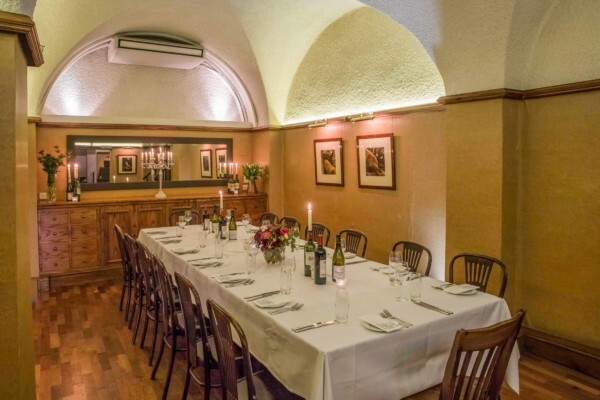 An atmospheric cellar bar, elegant private rooms and the original arches of the Champagne vaults offer endless options for dining and events in the heart of St. James’s. Regulars love the genuine, attentive service. 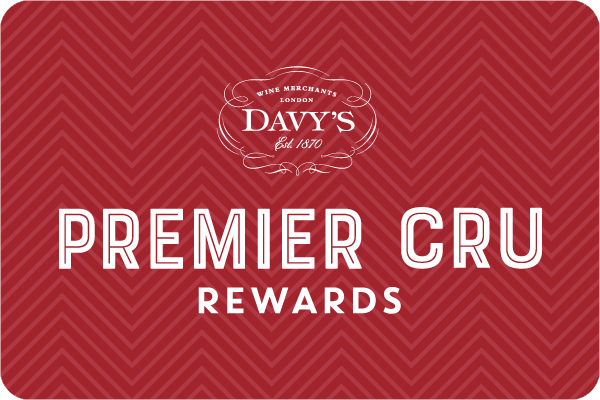 Award winning steaks from our butcher Donald Russell are amongst firm favourites on the menu, accompanied by an impressive wine list from Davy Wine Merchants, craft beers and the ever popular Davy’s Old Wallop – still served in pewter tankards. Davy’s at St. James’s offers a unique space for exclusive parties and weddings as well as smart dining, tastings and private meetings or presentations. Exit Green Park station onto Piccadilly and continue alongside The Ritz Hotel. Turn right onto St James’s Street, staying on the left hand side of the road to turn into King Street just a short way down. 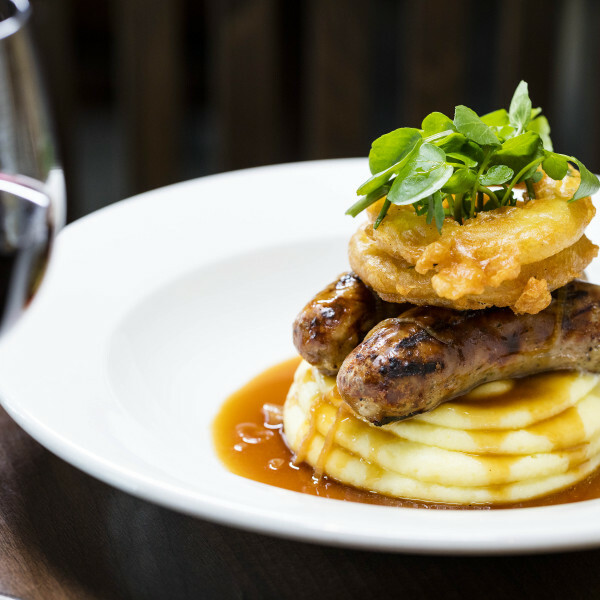 Davy’s at St James’s is located in Crown Passage, a lovely part of "olde London" on the right of King Street. Private Rooms: 8, 14. Semi-private: 18, 30. 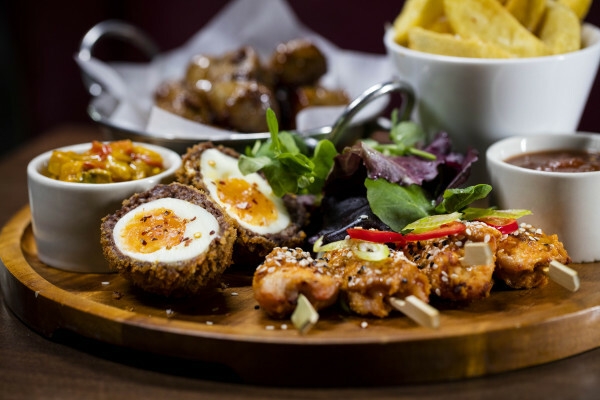 Open 7 days a week for private hire. 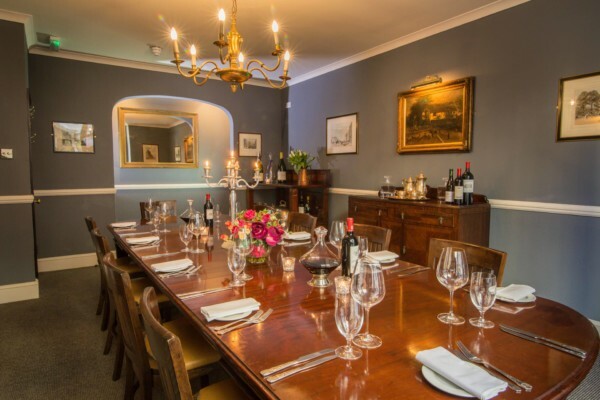 Traditional dining rooms and original vaulted party spaces cater for 8 to 250 people. Enjoy a complimentary aperitif and a selection of steaks from award winning butcher Donald Russell, including sharing steaks and butchers cuts.